As a byproduct of culture, the essence of literature has always been to engage with society. The factors that motivate authors to put pen to paper may vary, but the works themselves still respond, directly or indirectly, to their era. Regardless of how the demands placed on them by literature, publishing and the larger environment have redoubled in modern times, it is gratifying to note that the high degree of creativity displayed by Taiwan’s contemporary writers has not diminished in intensity. Their solidarity and works bear witness to prose fiction’s potential for opening up new dimensions; they not only disturb society’s stagnant ambience, they also impact culture itself. 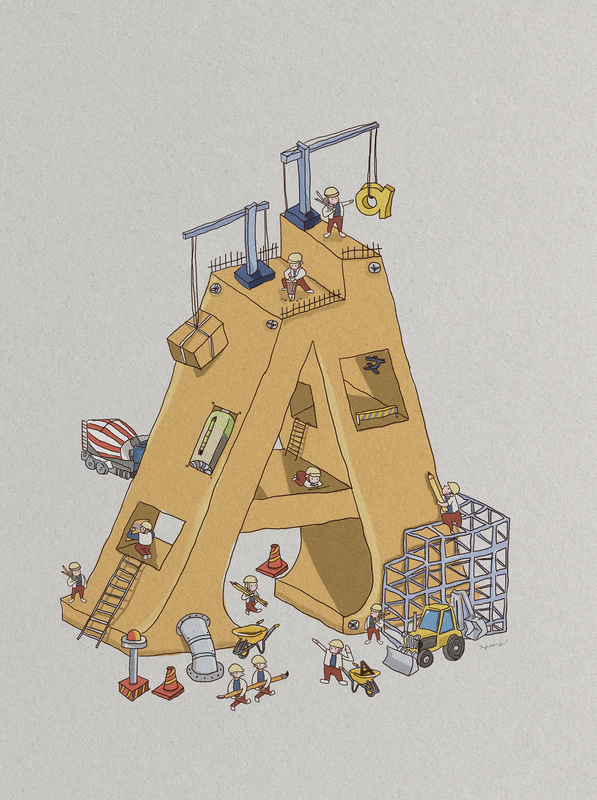 It was five years ago that the Alphabet Lab was established. Conceived by Professor Yang Kai-lin of Tai­pei National University of the Arts, its key members Lo Yi-chin, Hu Shu-wen, Chen Xue, Tong Wei-ger, Yan Chung-hsien and Huang Chong-kai were joined by several of Taiwan’s major contemporary novelists, such as Ng Kim Chew, Cheng Ying-shu and Lu Yu-chia. Inspired by traditional European reading primers that introduce the letters of the alphabet, Yang Kai-lin selects a French word—beginning with a letter proceeding in order from A to Z—that symbolizes a contemporary phenomenon, as the theme for each round of creative writing. Yang first pens a short essay on his thoughts regarding this phenomenon, dispatches it to several authors, and requests that each one write a short piece of fiction, numbering 5000 or so characters, that revolves around that theme. To close the circle, critic Pan Yi-fan contributes a commentary for each set of short stories generated for a given letter. They are being published sequentially by Acropolis Publishing in 26 volumes—called the Alphabet Books—from “A for Avenir” (“future”), “B for Baroque,” “C for Célibataire” (“unmarried”) and so forth, with the last slated for July 2018. By coincidence, unlike the Alphabet Lab with its strong air of “pure literature,” another literary community positioned at the opposite end of the spectrum—rooted in “popular literature”—also came into being at this time. It was initiated by the novelist Ho Ching­-yao, who invited Yang ­Shuang-zi, Chen Yu-chin, Lo ­Chuan-chiao and ­Sheng Hao-wei to join. 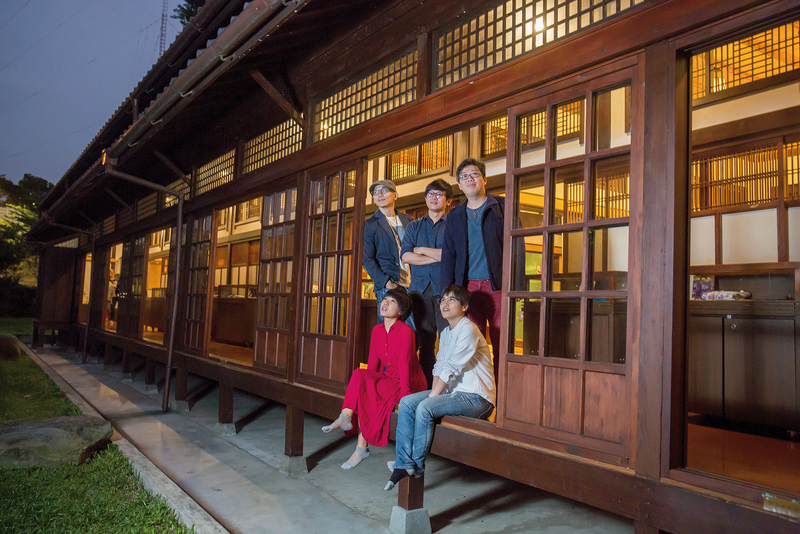 This group of young writers, who also emerged from liberal arts departments, have worked in genres such as monsters, “lily” (girls’ love), detective, and Japanese-style “light novels” (graphic novels). They employ a collaborative writing format, and their Tales of Fantastic Island: Key to Taiwan History was published in October 2016 by Chiu Ko Publishing. The affinities that inspired their formation and the purposes of the two literary communities differ, and their approaches are quite distinct. However, in terms of their keen observation of contemporary phenomena and expression of their concern for Taiwanese society via their writing, they are alike. As a period novel set in the Japanese colonial era, Fantastic Island bids farewell to the heaviness and sadness of the traditional historical novel, employing in their stead a light style and subcultural perspective that deliver an entertaining read. The authors’ ultimate goal, however, is to help readers rediscover their own history, and via this newly calibrated historical consciousness, to affirm the land where they were born and grew to adulthood, and thereby shed light on Taiwan’s cultural subjectivity. As for the Alphabet Lab’s massive undertaking, which combines creative writing with various subsequent activities, this is a more comprehensive and forceful response to the dilemmas of our era. Due to Taiwan’s difficult economic and diplomatic situation, a lingering sense of malaise shrouds college campuses and society at large. Ironically, external pressures have served to generate creativity as a sort of counter-reaction. The evolving artistry of fiction writing may represent an opportune moment to discover fresh language and perspectives fit for a new era that will usher in the next round of peace and prosperity. These works seem to echo contemporary quantum mechanics’ finding that the nature of the universe is not what common sense tells us—jigsaw fragments comprising a holistic entity—but that the universe is instead mirrored and multidimensional. Therein lies the pleasure of perusing Fantastic Island or the Alphabet Books. All these short pieces of fiction resemble the mutual diffractions inside a kaleidoscope, but they can also exist independently. Such an approach heightens the richness of the entire work, and constitutes a refreshing new format for fiction writing. 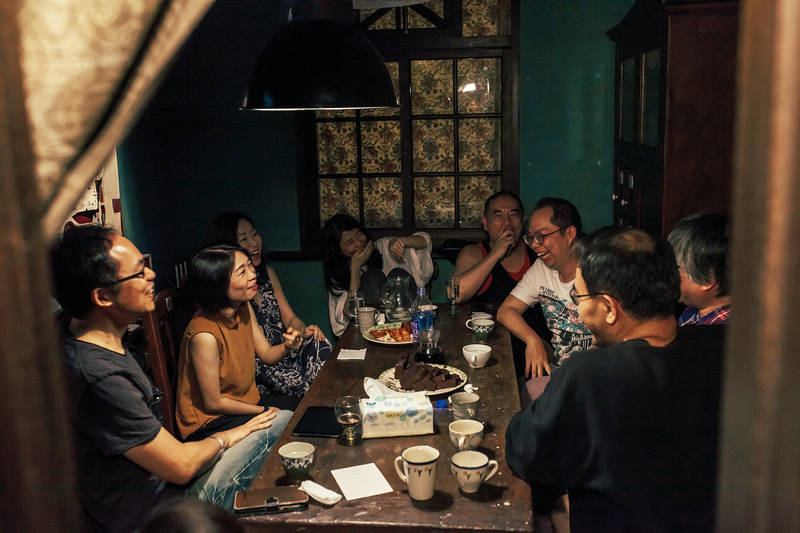 Fantastic Island commences with a family anecdote of novelist Guo Song­fen. 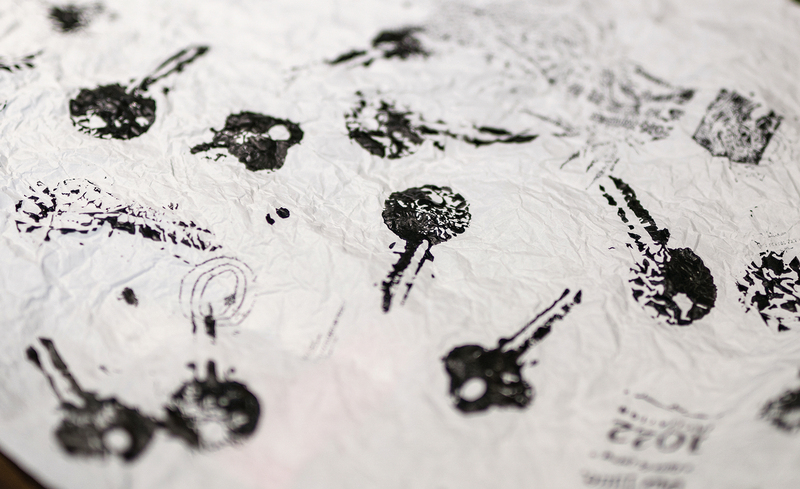 A bunch of keys passed by novelist Lü He­ruo to Guo ­Xuehu (Guo Song­fen’s father, a gouache painter) becomes a significant object that reappears throughout the piece. In this novel set in the arts world in the time when Japan governed Taiwan, a fictional plot emerges from the cracks between historical facts as the participating novelists pass the baton, foreshadowing and challenging one another in their writing. As the story develops, the various authors adopt modernistic, retro Japanese-era or even romantic writing styles. These distinct types of language expand the richness of the text. As for the Alphabet Books, there is no intention to use the alphabetical structure to create a systematic “dictionary.” “What we can do is to sprinkle mirror images that reflect the universe,” explains Yang Kai-lin. “Each resulting image reflects a cross-section of the universe.” The letters are like 26 tiny mirrors, each scattered in a different location and molded by each author, culminating in more than 100 slices about Taiwanese literature or the world. The arena of fiction writing is both cruel and high risk, but the sparks born of recent collisions are more brilliant than those seen in the past. In Fantastic Island, as the plot progresses, the writers seek to frame one another, setting traps on the one hand, solving riddles on the other. They display a playful subcultural mindset and fabricate unpredictable ups and downs in the story­line. These rigorous rules of creation suffice to ensure that the work originates from the authors’ true selves. More gratifying is that the professionalism born of this sincerity also occurs at all points in the supply chain, including editors, book designers and bookstore outlets, which are linked for maximum synergy. The book designers’ participation facilitates capturing the attention of readers in different domains. Acropolis Publishing headhunted the young designer Vansler ­Huang to produce the cover design for Fantastic Island. Inspired by Guo ­Xuehu’s gouache paintings, he borrows elements such as brushstrokes and keys to evoke the concept of “fantasia.” Meanwhile, graphic designer Wang Zhi-hong’s solution on behalf of the Alphabet Lab goes beyond the concrete meaning of letters and characters, transforming them into symbols that jump off the paper, and this avant-garde style echoes the group’s attempt to connect with trends in contemporary thought. The Alphabet Lab’s intended effect takes place organically at brick-and-mortar sales points. For example, Chang­hua’s Text Apartment has designed interactive games related to the group in order to whet readers’ appetites. “The bookstore told us that since the Alphabet Lab is very experimental, they wanted to use an experimental spirit to reciprocate our program,” says Patience ­Chuang, editor-in-chief at Acropolis. 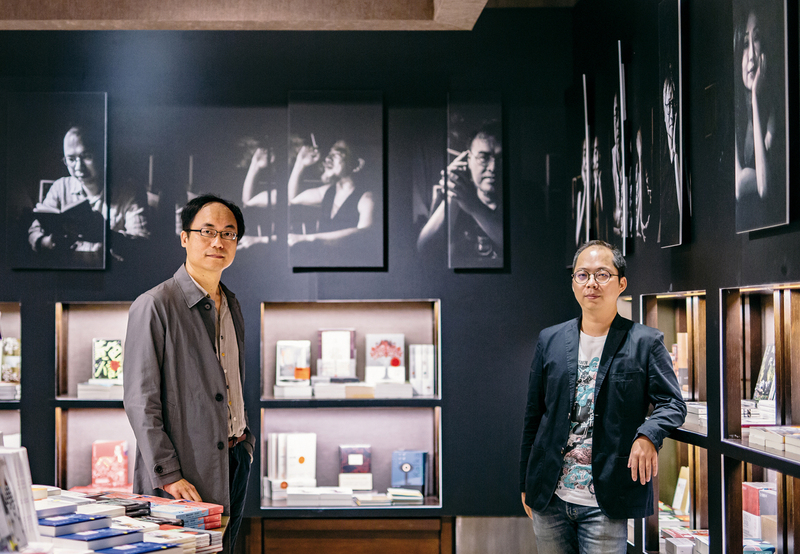 Other bookstores such as Hua­lien’s Books­light and Eslite indicated that the Alphabet Book series had given the staff the chance to get to know writers they were previously unfamiliar with, such as Tong Wei-ger and Yan ­Chung-­hsien. The world of popular literature has always attached great importance to feedback from and interaction with readers, especially since the rise of social media. Furthermore, given the game-like nature of the entire book, the publishers of Fantastic Island have issued a call for submissions from readers, inviting them to continue writing any chapter of the novel, and so collaborate to create a landscape in fantasia. Regarding the writer‡reader relationship, the Alphabet Lab’s vision penetrates further into the future. 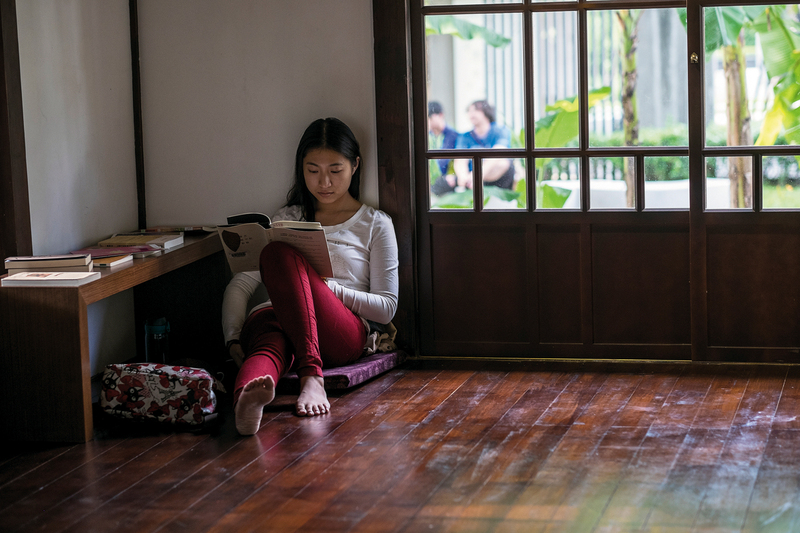 Speaking as one of the group’s new-generation writers, Huang Chong-kai notes that nowadays literary magazines and newspapers’ literary supplements generally do not welcome readers’ submissions, and with the decline of literary awards, various avenues for self-­expression have been sealed off. For those who wish to engage in purely literary creation, the road ahead is a tough one. Therefore, aside from occasionally inviting guest novelists to participate in the group’s program, ­Huang has proposed to the editors that topics should be announced to the public prior to publication of the second and third sets of books in the series, in 2018. Interested readers could submit manuscripts, and after screening, they could join the Alphabet Lab and thereby help it serve as a channel where newcomers’ voices can be heard. 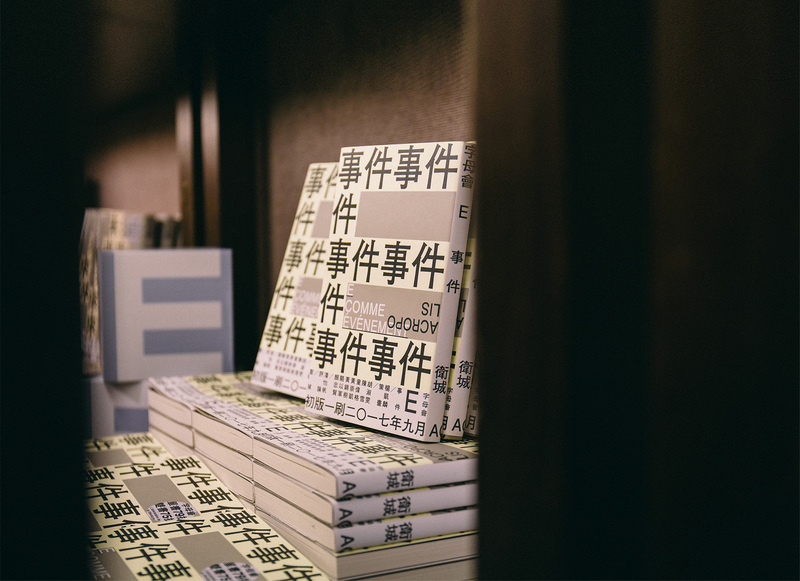 Seen in the light of the autumn launch of the Alphabet Book series and Fantastic Island, this enhanced literary landscape is of profound significance not just for the literary market and for Taiwanese literature, but for society’s values too. From publication to ongoing practice, the emphasis is not on “pure” literature or “popular” literature; more significant are the spirit of courageous experimentation, competition without abandoning professionalism, and effective integration and interaction throughout the supply chain. The emergence of these two publications is perhaps not coincidental. As the end of this long night draws nigh, they subtly suggest to us the possibility of the dawning of a new era.